Loma Linda Univ. Gyn/Ob-IVF, 11370 Anderson St., #3950, Loma Linda, CA 92354, USA. 1. 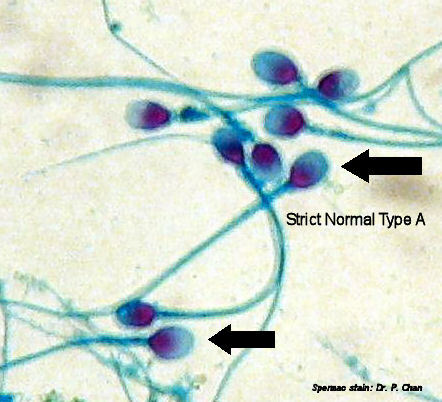 DNA Damage in Sperm Toroids revealed by Triton X-100 and DTT Pre-treatment before Staining. 2. Simple Diff-Quik stain for chromatin integrity including DNA fragmentation.